High-intensity sweeteners (HIS) are ingredients which are used to sweeten and enhance the flavour of foods. High-intensity sweeteners are generally used as sugar alternative because of its unique property which makes it many times sweeter than sugar and contributes few to no calories when added to food & beverages. The calorie content in high-intensity sweetener varies from zero to 4 kcal/gm. It is commonly used in desserts, soft drinks, confectionery, dairy products, chewing gums and hot chocolate drinks. The major advantage of high-intensity sweetener is low calorie value, thus making it suitable for consumption for diabetic patient. High-intensity sweeteners also usually do not raise blood sugar levels in the human body. High-Intensity Sweetener: Drivers and Restraints: Rising health concerns coupled with increasing number of people suffering from weight related problems such as diabetes and obesity are some of the major advantage of high-intensity sweetener. Rising demand for low calorie sweetener, growing number of obese population are the major factors driving the demand of high intensity sweetener globally. High-intensity sweetener market is segmented on the basis of type, application and region. On the basis of type the high-intensity sweetener market is segmented into nutritive sweeteners and non-nutritive sweetener. Aspartame is the only HIS falling under the category of non-nutritive sweetener. While, non-nutritive sweetener can be sub-segmented into saccharin, sucralose, acesulfame potassium, neotame, advantame, steviol extract, cyclamate and monk fruit extracts. North America is the largest market for high-intensity sweetener which is majorly used in confectionaries and baked goods and the region is expected to continue its dominance in the global consumption of high-intensity sweetener. Europe is also a major user of high-intensity sweetener and with key usage in alcoholic beverages. The consumption of high-intensity sweeteners in the U.S., Canada, Japan and the Western European countries is expected to grow at lower rates, as the market is quite matured in the countries. China is one of the largest producer of high-intensity sweeteners, accounting for approximately 70% of world production in 2013. India is also emerging as one the major producer of high-intensity sweetener, due to rising demand for baked products, confectionaries and desserts in the region. 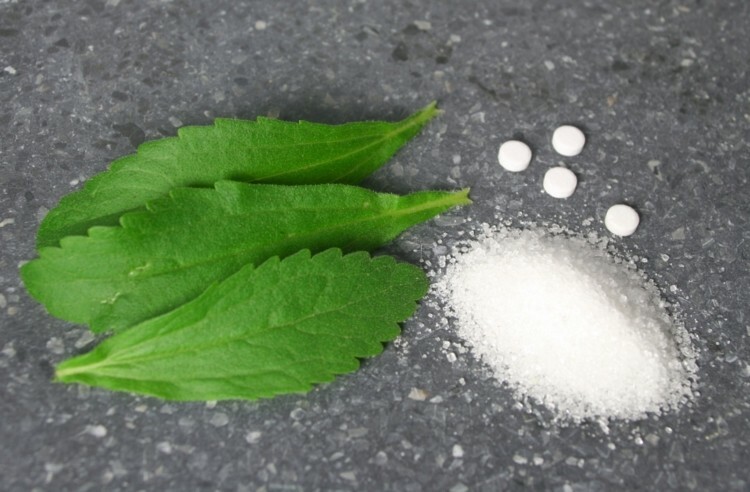 The key players in this segment are Stevia First Corporation, Cargill, Tate and Lyle Plc, Kerry Group and Hermes Sweeteners Ltd. Companies are focusing on the Stevia derived products in order to meet the consumer demand for high-intensity sweetener across the globe. Also, the big players are focused on acquisition and new product development in this category in order to expand its product portfolio and global presence. Within the high-intensity sweetener market, Tate & Lyle is one of the leading supplier for sucralose in terms of value, with more than 35% share in the global market.